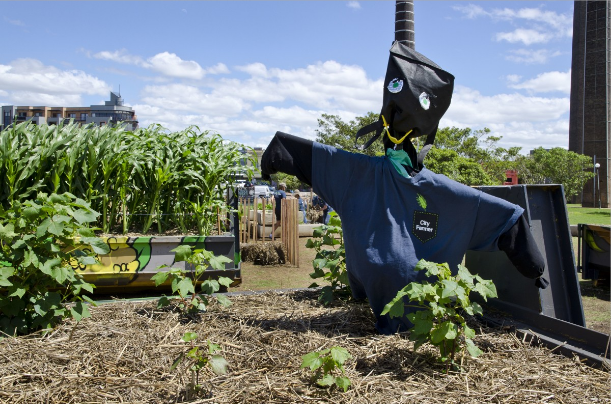 Sydney City Farm is a new urban farm created by Sydney City Council with the help of community volunteers in Sydney Park. This wonderful community driven resource is a space to take tribes who want to learn more about growing produce and farming in the middle of a concrete jungle. 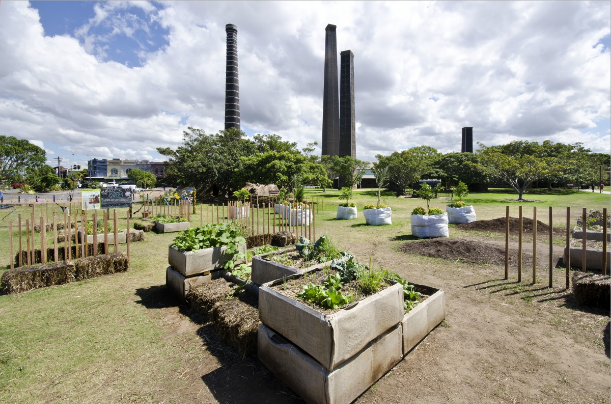 What is Sydney Park’s urban farm all about? 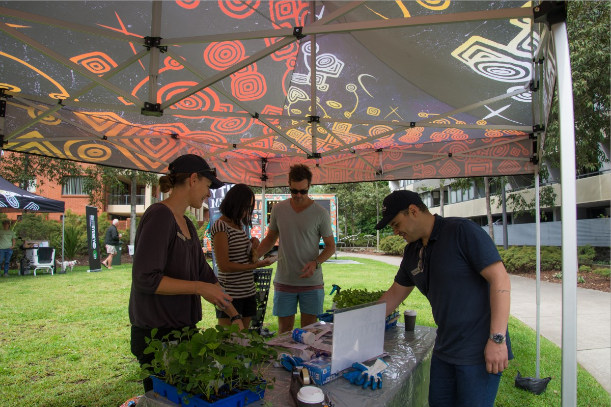 Lots of tribes living in Sydney and surrounding suburbs don’t have the space to grow their own produce in their backyards, so a bunch of ambitious Sydneysiders contacted their local council proposing the urban farm to be installed and grown in Sydney Park. From little things, big things grow and today, the space is a welcome retreat for all who want to volunteer, have a dig and learn about agriculture. What can I do at Sydney City Farm? Sydney City Council has big plans for this amazing space. The farm provides a great way to demonstrate to all who are interested how crops are produced as well as educating tribes on ways to grow their own sustainable, safe and affordable fruit and veggies. You can just wander through the space and enjoy watching the garden as it grows at different points in the year and of course if you are interested in volunteering – volunteers will be able to help push the community activities at Sydney City Farm forward and offer more opportunities for tribes to interact with the farm. 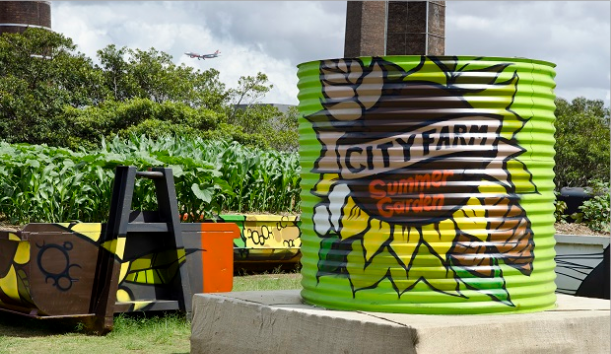 What kind of activities are coming to Sydney City Farm? 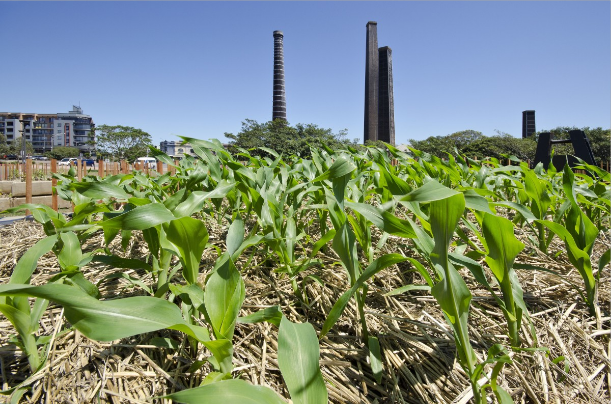 The plans include setting up composting and worm farm demonstrations and having an established kids program to help the kids learn about paddock to plate. There will also be a weekly farmer’s market held in the farm and the possibility of housing chickens and bees at the farm too. This sounds amazing – how can I help? This community project needs volunteers so if you don’t mind getting your hands dirty, there will be weekly and fortnightly volunteering opportunities this year. You can check out what volunteering involves here. Australian Wetlands For Kids – Take a Mangrove Walk!